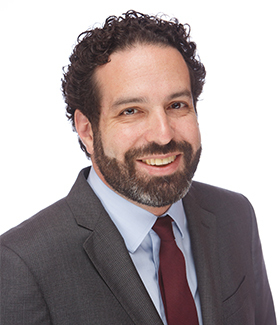 Below is a list of FAQs about divorce and how the Law Offices of Evan Braunstein tackle some of the most difficult legal challenges facing individuals in family law disputes and separations. Is Cryptocurrency Subject to Property Division in a Divorce? What Is the Purpose of a Premarital Agreement?